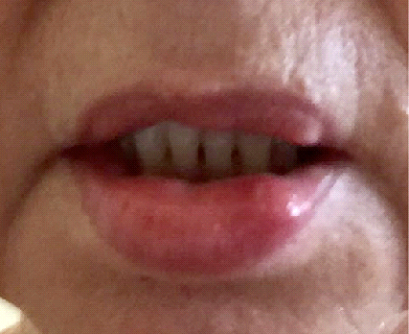 During all the years we have been doing oral surgery of the lips using waterless technology at Gables Perfect Smile, like lip repositioning, Dr. Gloria Ospina feels extremely comfortable helping patients that have deformed lips either by the use of biopolymers or any other permanent filler, or perhaps by removing a lesion that disturbs the natural smile of the patient. Incisions made with the Waterlase technology are clean, causing no bleeding of the area, and of course, this sterile cuts makes the wound easier to heal, causing less inflammation than a traditional blade technique. 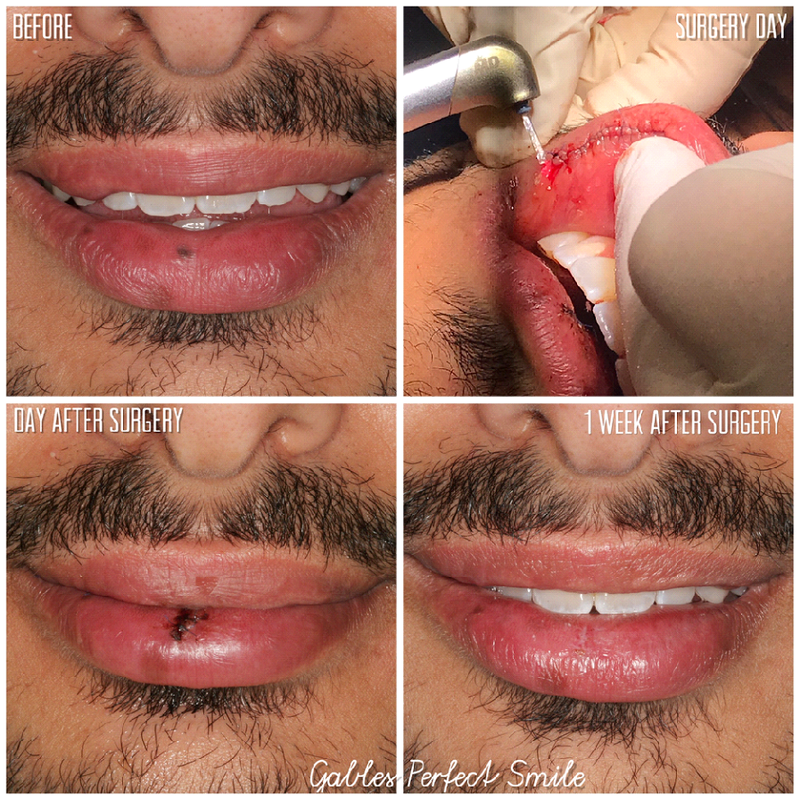 Sadly bio-polymers cannot be removed because they are bonded to the muscle but what we can do, is remove all the skin that is sagging and covering the teeth, and then we can reconstruct the anatomy of the lip with PRGF (Plasma Rich in Growth Factors). 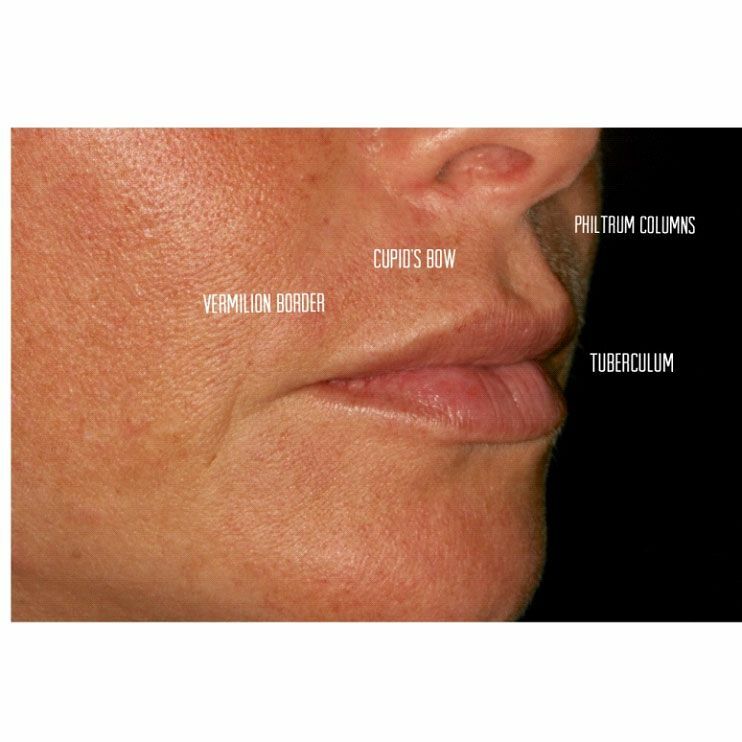 Using the patient's own blood to create plasma, we promote collagen to regenerate and nurture the cells around the surgical area; occasionally we have used the fibrin made from this plasma (PRGF) and the lip will be more naturally restored. 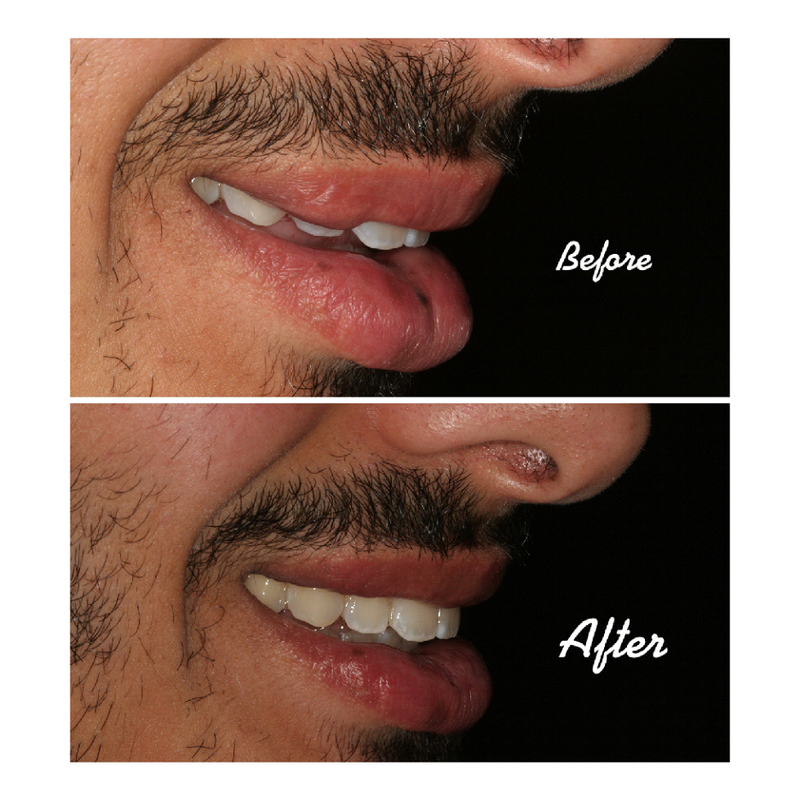 After the restoration of the teeth, it's recommended to enhance the lips with hyaluronic acid fillers. 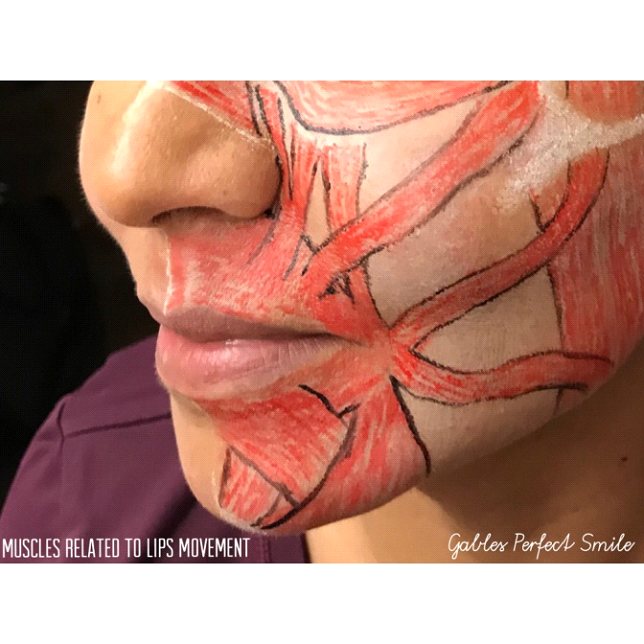 At Gables Perfect Smile, we get disturbed when we see fillers placed with the purpose of just create volume without following the anatomy of natural lips. 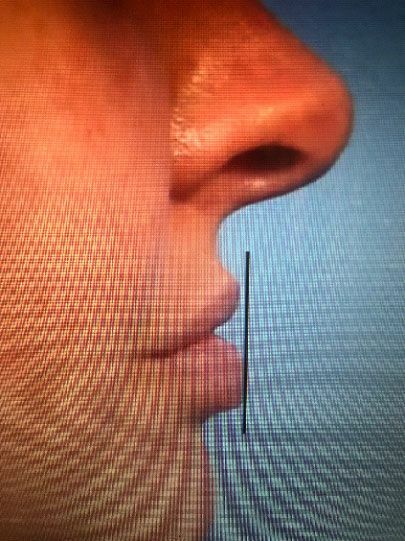 For example, on the before picture of the patient shown below looks like there is a big depression under the nose and also in the lateral part the nostrils. 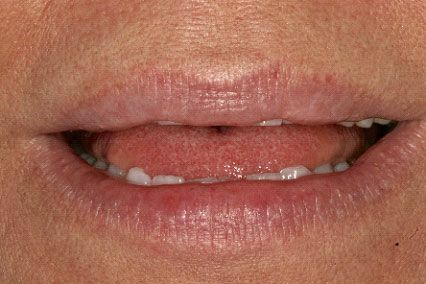 When Dr. Ospina places fillers in the lips, she does it with respect and studies really carefully the dynamics of the smile and the intimate contact with the teeth. 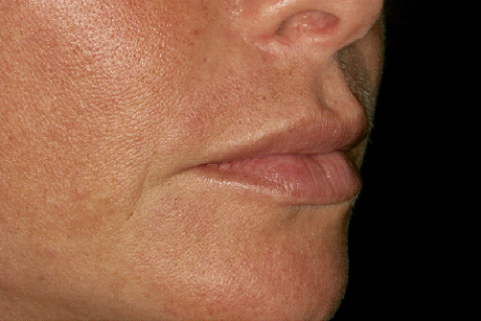 The lips are in the middle of the face and any asymmetry in shape will be very noticeable. 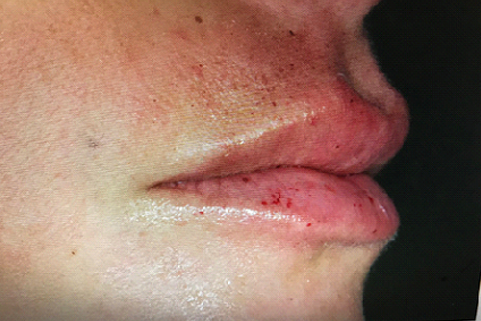 Dr. Gloria Ospina, who is the best dentist in Coral Gables for lip surgery, developed an intra-oral technique for lip enhancement. 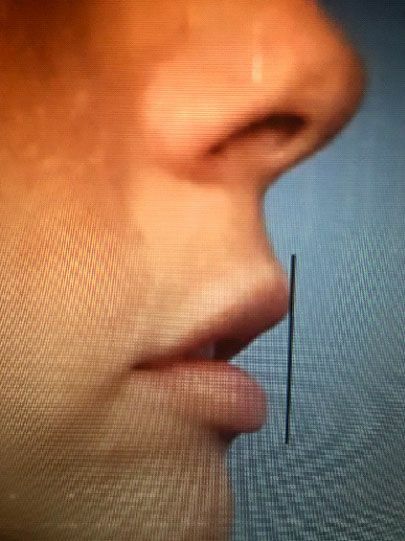 Placing hyaluronic acid at the periosteum level right below the nose will soften the patient's facial appearance when she works with the volume of the lips. 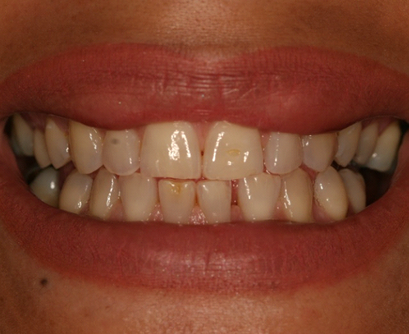 It is also very important to re-build the two columns that meet the cupids bow. People who want to look younger don’t realize that they need to start with the smile. 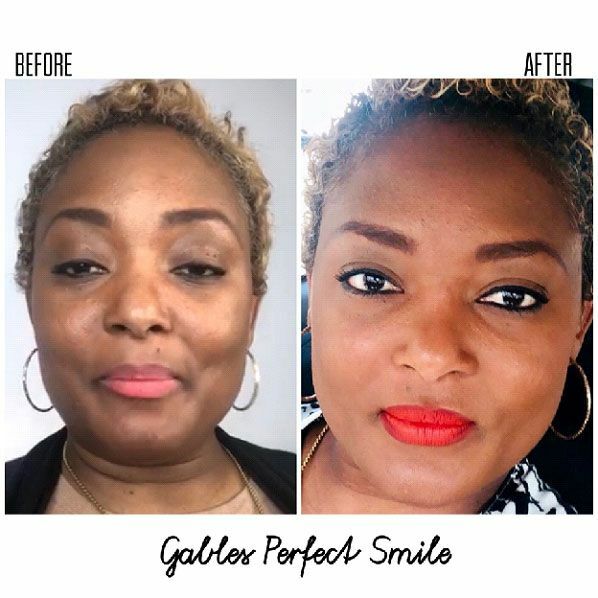 Visiting an anti-aging Dentist, like Dr. Gloria Ospina, is imperative before deciding to go to a Plastic Surgeon for a Face Lift. 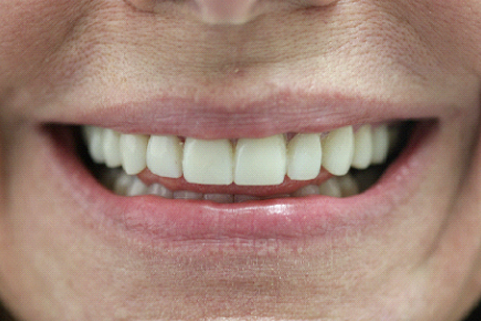 The smile and peri-oral muscles need to be lifted first!! 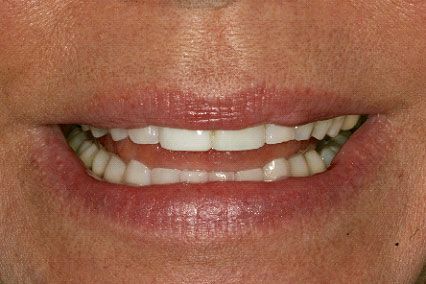 The collaboration between both professionals, Dentist and Plastic Surgeon, guarantees that the patient will obtain optimal results! !